Although it's not the same as a prescription and doesn't operate anything like surgery, this cutting-edge eye treatment with anogeissus does visibly help repair crow's feet, under eye cross hatching, crepey lids, and sagginess, without irritation. You get a naturally youthful look that's not all nipped and tucked. So give your eyes this amazing new lift from nature and see a younger-looking you. Clinically proven to help visibly repair the four major signs of eye aging. Best for all skin types. Gently dab around eye area with fingertip, AM and PM. Water, Butylene Glycol, Dimethicone, Glycerin, Jojoba Esters, Anogeissus Leiocarpus Bark Extract, Saccharomyces Ferment Filtrate, Sigesbeckia Orientalis Extract, Polygonum Cuspidatum Root Extract, Centaurium Erythraea Extract, Sapindus Mukurossi Fruit Extract, Magnolia Officinalis Bark Extract, Micrococcus Lysate, Rosmarinus Officinalis (Rosemary) Leaf Extract, Camellia Sinensis Leaf Extract, Cucumis Sativus (Cucumber) Fruit Extract, Pyrus Malus (Apple) Fruit Extract, Scutellaria Baicalensis Root Extract, Caffeine, Glycereth-26, Simmondsia Chinensis (Jojoba) Butter, Biotin, Methyl Trimethicone, Cholesterol, Elaeis Guineensis (Palm) Oil, Acetyl Hexapeptide-8, Carbomer, Trehalose, Tocopherol, Squalene, Lecithin, Polysilicone-11, Caesalpinia Spinosa Gum, Jojoba Alcohol, Phytosterols, Isopropyl Jojobate, Tetrahexyldecyl Ascorbate, Sodium Hyaluronate, Linoleic Acid, Zinc Pca, Tocotrienols, Caprylyl Glycol, Tromethamine, Hexylene Glycol, Hydroxyethylcellulose, Ammonium Acryloyldimethyltaurate/Vp Copolymer, Phenoxyethanol. Smoothed and hydrated my eye area. 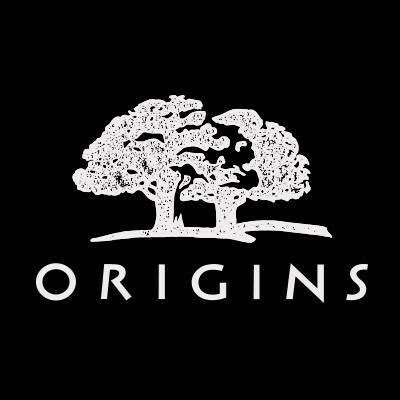 I like Origins as a brand and the ingredients they use. This did not let me down. It absorbed easily yet felt rich on the skin. It hydrated and de-puffed. It has a subtle inoffensive planty smell. Like the other Plantscriptions products you can feel the quality immediately but also like the others you'll have felt the pain of the price immediately as well. In this case a truly horrifying £243.30 per 100 ml. The only way I'd use this in the future is if I win some in a competition! In fact I'm not that keen on the product either way. For a eye cream the texture is too heavy for me and even in small quantities it feels heavy on the skin. 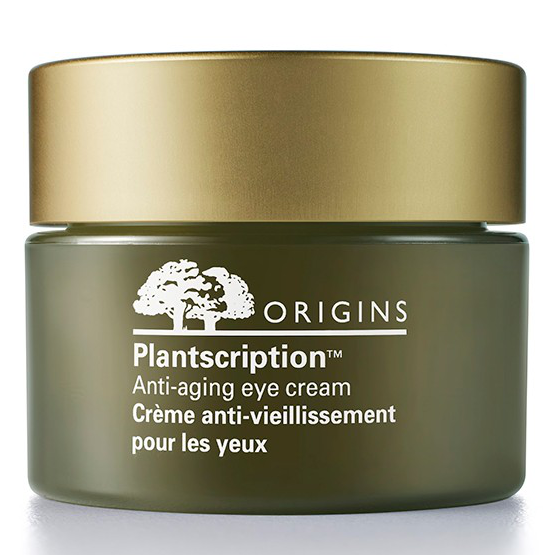 It does feel quite nice as a way to ease the pain in tired eyes but as an anti-aging crème I found it had no real impact. Just too expensive and too few results for me.